Eurol Coolant -36°C MPG | Eurol B.V.
Eurol Coolant –36 MPG is a ready to use coolant, based on mono-propylene-glycol, water and corrosion inhibitors. It protects metals like steel, brass, copper, aluminium and solders against corrosion. Eurol Coolant –36 MPG is recommended in all cooling systems of heat transfer installations like central heating systems with water circulation for climate control. Mono-propylene-glycol is not classified as harmful, and is an alternative for mono-ethylene-glycol. 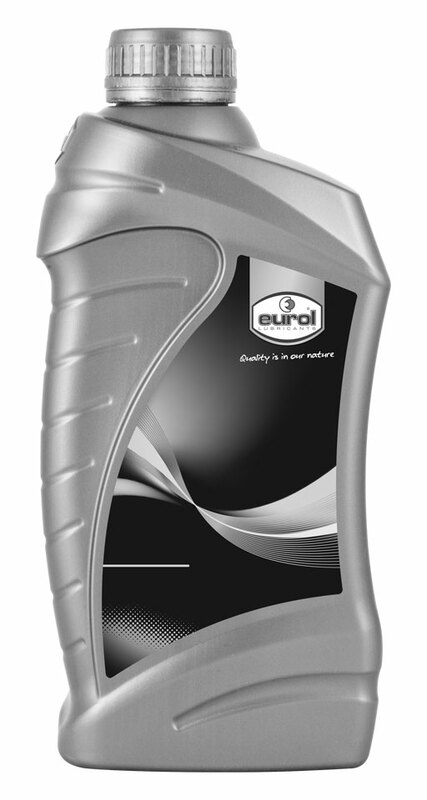 Eurol Coolant –36 MPG prevents scale formation, foam building, sludge formation and leakage. It will not affect rubbers or plastics. Biodegradable and not classified as harmful. 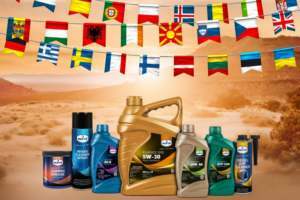 Eurol Coolant –36 MPG offers a permanent, guaranteed protection against freezing up to -36 °C and has to be used undiluted.